Being a part of marketing academia, his area of research interests are supply chain management, marketing information systems, consumer behavior analysis, marketing for non-profit organizations, rural marketing, Islamic marketing mix, and social marketing. His articles has been published in renowned peer-reviewed national and international journals. He is highly devoted to academics and research. Mr. Islam also exhibited positive qualities in terms of taking on additional responsibilities at the University. 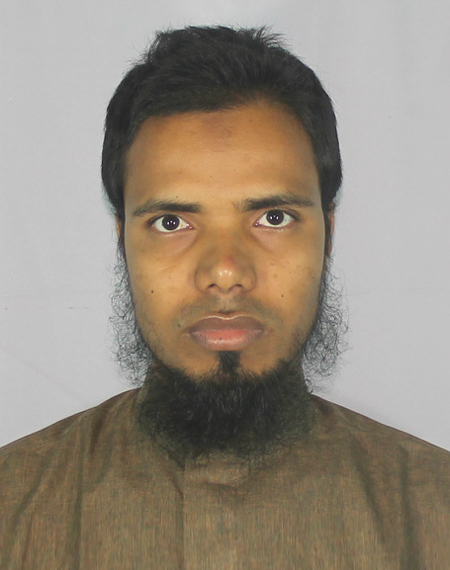 He has vast experience in teaching in different private and public universities in Bangladesh. He is sincere to his professional responsibilities. He always volunteered to invite people to maintain ethics, religious, honesty, and integrity.